To start the Inter-library Loan (ILL) process a library card is needed and an ILL form must be filled out. This may be done by phone or in person. 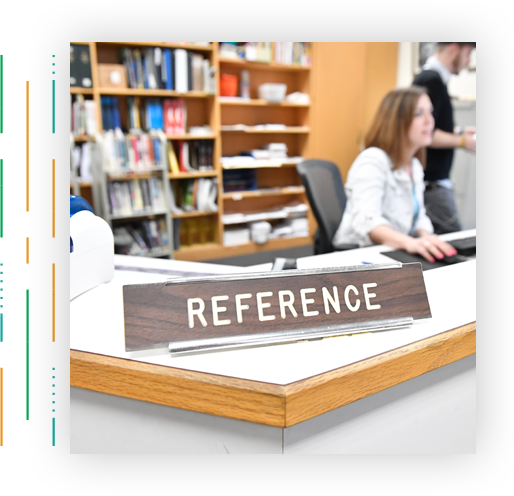 Reserving books which the library owns may also be done by phone and requires a library card. Phone-in reserves and interlibrary loans are limited to three items. You may also place an ILL or reserve by clicking here. Please include full name, address, phone, library card number and the author and title of requested item. Thank you. From the comfort of home, patrons can go to our library catalog and request an online hold. Log on to “My Account” and enter your name, barcode and PIN in the appropriate fields. Browse the catalog — just ours, or the entire consortium of nearly 50 libraries. Click “Request” if you are interested in placing a hold on an item. Patrons will be notified when the book is available to pick up at the specified location. Note: Some fees may apply.